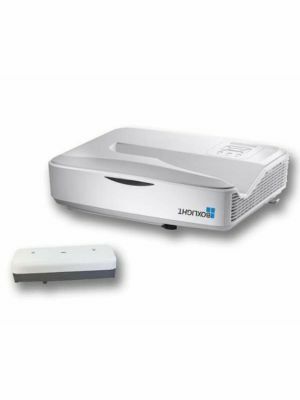 BOXLIGHT a well-known manufacturer of electronic devices introduces the most durable and cost-efficient LIW P12 laser pen interactive ultra-short throw projector that works with laser projection. Now, forgot about the bulb replacement hassle and the associated cost, just make the projector run for up to 20 years with the same high quality. 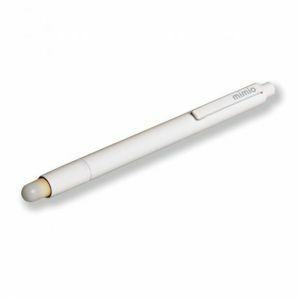 Collaborative solutions were never that economical, thanks to the LIW P12 laser pen interactive projector. Allowing 10 simultaneous touch points, students are now able to interact and participate in several collaborative activities that boost their confidence and teambuilding skills. With the most advanced MimioStudio™ classroom software, teachers and students can take advantage of several extremely reliable tools that are not only user-friendly but also reduce the workload. 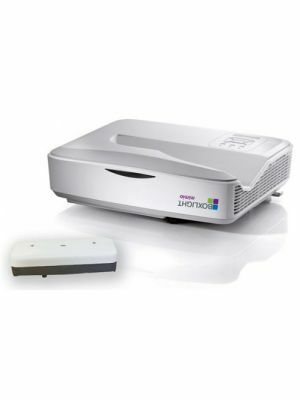 Projectors are widely used in every kind of environment these days. However, the associated cost and maintenance make them expensive and inconvenient for users. Since, mostly projectors come with bulbs that need to be replaced after a specified period of time but the LIW P12 laser pen interactive projector comes with extremely durable laser projection with up to 20 years of life span, eliminating the need of replacement and maintenance. Now, teachers can easily focus on their work without being interrupted by the time associated with maintenance. The LIW P12 laser pen interactive projector delivers fascinating visuals at a huge sized simulated canvas of up to 115” with zero pixelate. 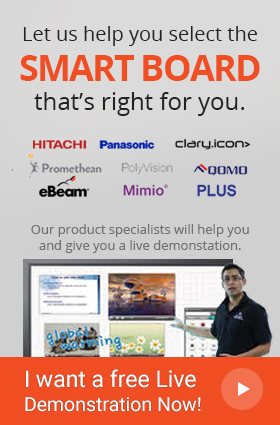 Who requires a bulky and expensive small-sized interactive panel displays when LIW P12 laser pen interactive projector does the same job for you with low price and an unprecedented display area. 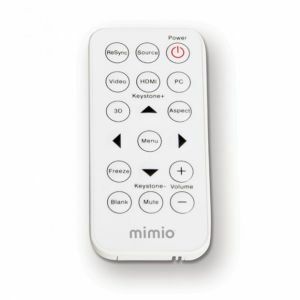 The MimioStudio™ is the latest and smart classroom software that offers a variety of tools to facilitate students and teachers. Now, teachers can create and deliver interactive content for classroom activities that will help students to gain knowledge and additional skills. Students can take advantage with the innovative tools that reduce their workload and allow them to focus on their learning and skill building. Projector, AC power cord (4m), HDMI cable (5m), remote control with battery, mini-USB cable (5m), 2 magnetic static pens, laser curtain module, DC power cable for laser curtain, and MimioStudio software license. Q. There is a difference between the image size of my BOXLIGHT P12 LIW projector and my laptop, how do I fix it? Q. 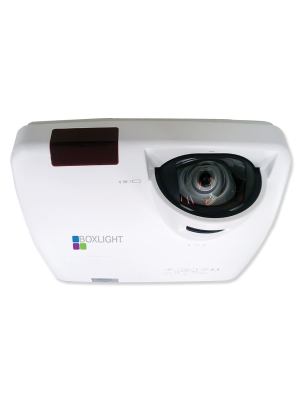 What is the standard warranty turnaround time for the BOXLIGHT P12 LIW projector? Q. Do I need to replace the bulb of my P12 LIW projector after some time? Q. What is the Eco Mode and why it is used in the P12 LIW projector?